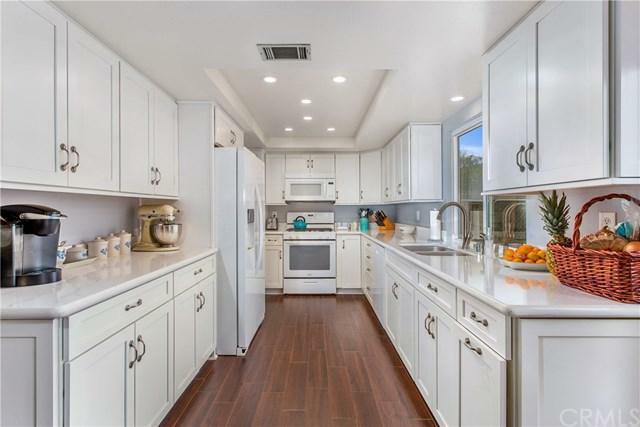 This unique 2,519 sqft north Redlands 5 bedroom, 4 bath home features a beautifully remodeled kitchen with stylish quarts counters over new white cabinets and updated appliances. 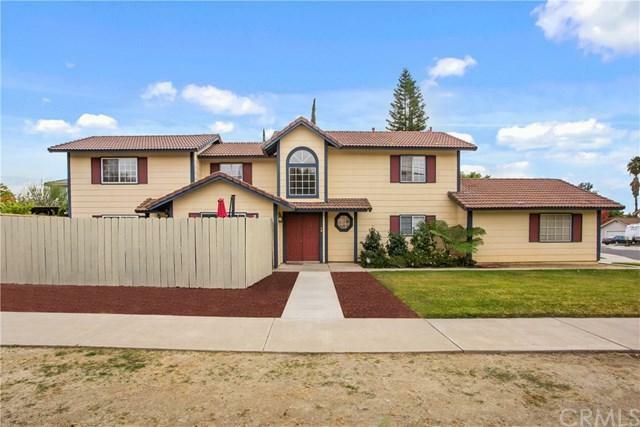 House is located on a cul-de-sac, close to schools and freeway. There is newer wood-look porcelain tile flooring in entryway, kitchen, family room, downstairs bath and hall. 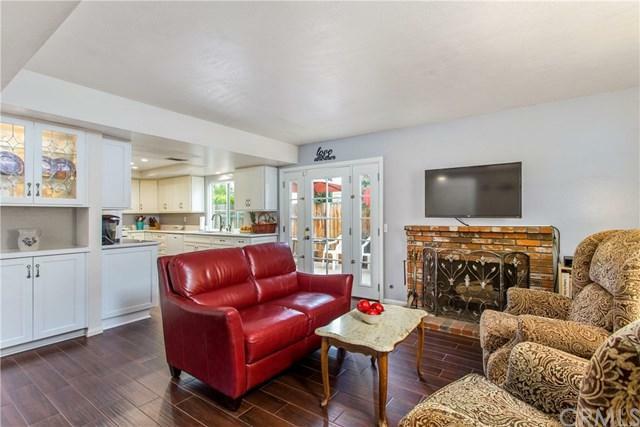 From the family room you can go out the newer French door to enjoy a tastefully arranged flower bed on the back patio and see the fenced dog run. The living room and dining room look out on another patio at the front of the home. Downstairs also has one bedroom, hall bath and a large master bedroom with bath. This master suite is designed to be a Next-Gen apartment with it's own front door and a wide bath door with a large easy access shower. Upstairs a jack-n-jill bath separates the 3rd and 4th bedrooms. The landing/hall area has built-in cabinets with lots of storage. On the other side of the hallway is a super den with a full double-sink bathroom. All bathrooms have been remodeled. Past the den is another large bedroom featuring a closet plumbed for a future bath, laundry room or even a kitchenette. The house was built in 1985 and a fully permitted two story addition was added 2001 with a second HVAC unit. The originally HVAC was updated in 2016. The 2 car garage has new springs and opener replaced in 2017. 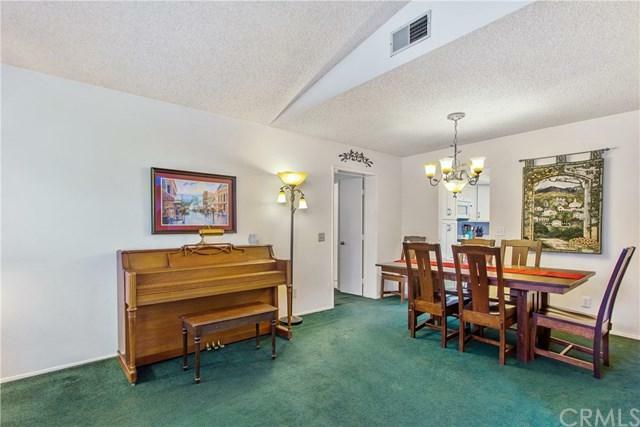 This is the perfect home for a single family or a multi-generational family. Come see for yourself. Sold by Mohamad Lababidi of First Team Real Estate.